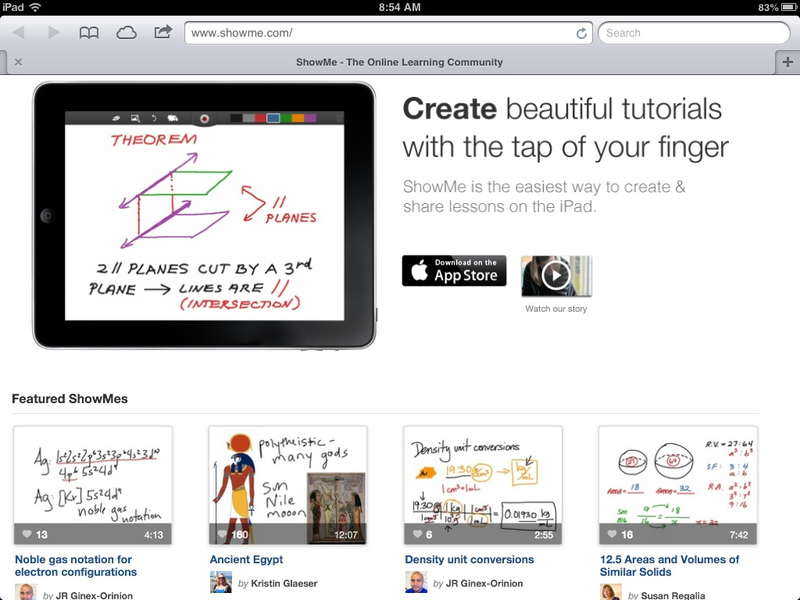 Showme.com is a website that offers online tutorials. 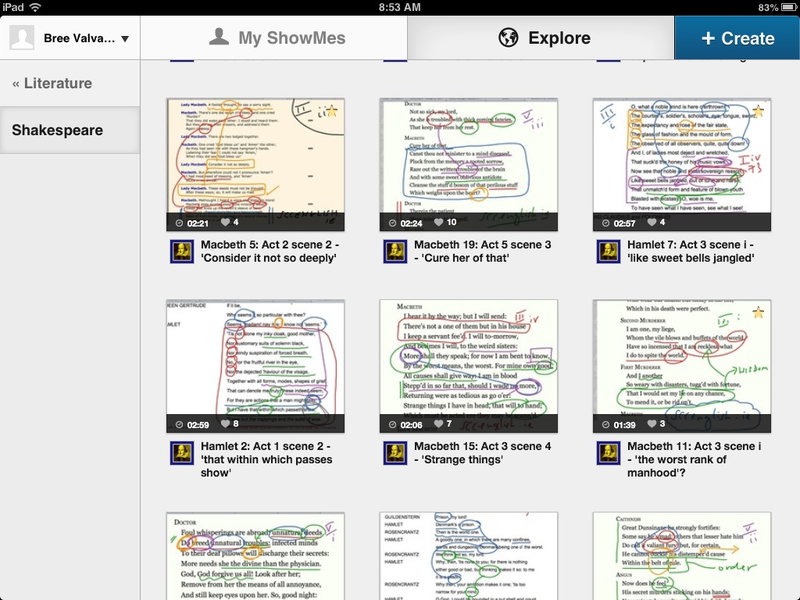 Teachers can either use the tutorials on the site or create their own to teach a new concept, annotate a text, or share information with students. Students can also access tutorials from home to reinforce concepts and ideas taught in the classroom. The site is free and can also be installed as an app on mobile devices. 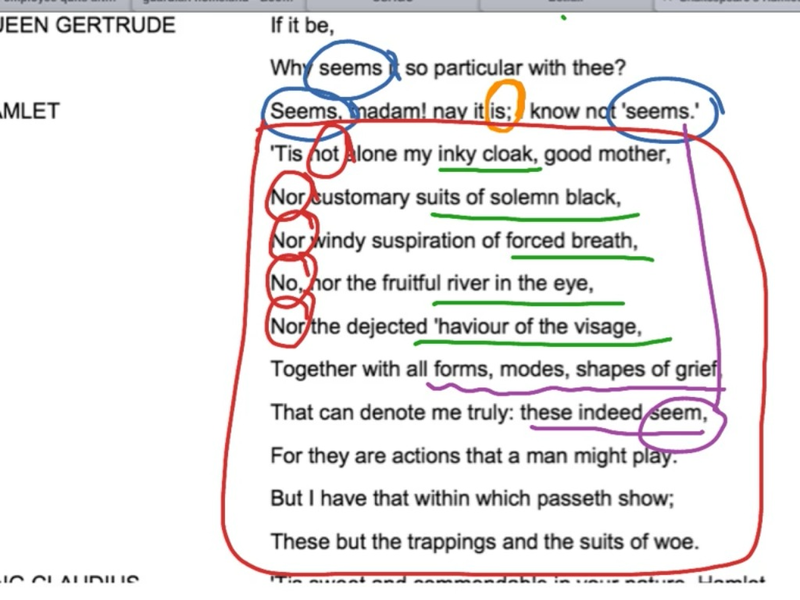 I plan to use the site when teaching The Tragedy of Hamlet. Since students find the language in the complex text difficult, the tutorials can be used to help students annotate the text and gain a better understanding of the language. When students are able to decipher the text, they gain confidence and understanding. While this tool is helpful in Language Arts classrooms, the site also includes several tutorials that address other disciplines. The tool can also be used to flip your classroom. Hello would you mid letting me know which hostinhg company you’re using?